First, download Oppo _Unlocker_ Kegen (23.4MB) onto your Windows computer. This file includes both installer file and Kegen to crack the tool. Next, click on Get Your HWID and copy your HWID number. Now, open Oppo Unlocker Keygen with the administrator, paste the number into it, click on Generate and copy the new crack key. 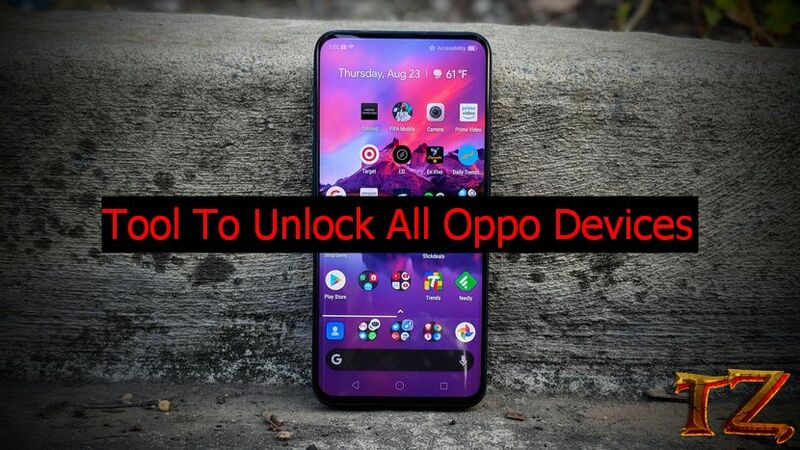 Back to Oppo Unlocker User Login window and paste the code unlocked you receive from the tool.